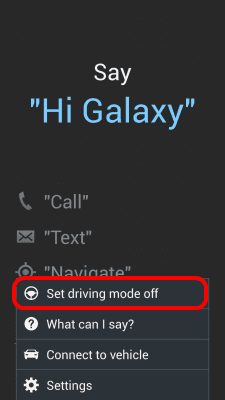 Driving mode is such a useful feature of Samsung Galaxy, but many people get confused when they hear the term Samsung driving mode. First we have to know what actually is driving mode and how does it work. 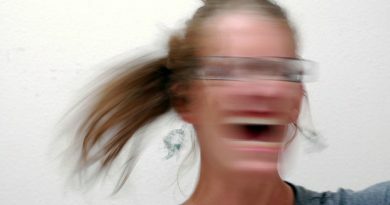 1 WHAT IS DRIVING MODE? We all know that using phones while driving is very dangerous and most of the accidents happen due to this reason. Samsung wants its user safety that’s why Samsung introduced driving mode feature in Samsung Galaxy S series through which user is able to use their phones while driving. Emails, call, messages, alarms, and other notification will be read out aloud in user’s selected language, in this way user will be able use mobile phone by not getting distracted. 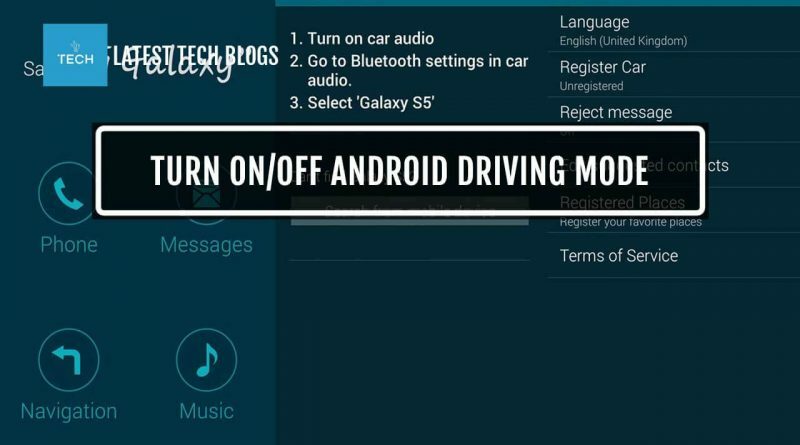 However, many users do not know how to turn driving mode on/off. For this reason, you have to follow several simple steps. 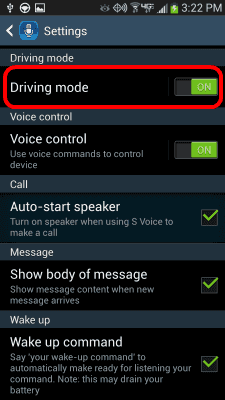 You can also get access to Driving Mode feature through notification area. 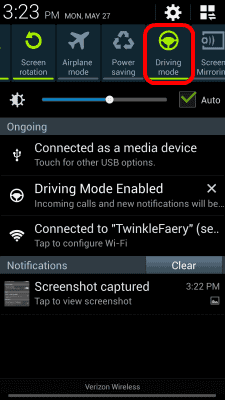 Just simply swipe down the notification bar and you will find the Driving Mode option; if the steering wheel icon is green then Driving Mode is enabled and if it’s grayed then Driving Mode is disabled. Now you can drive safely and use your phone at the same time while not getting distracted with Samsung Galaxy driving mode. ← How to Download the Best Article Rewriting Software for Free? 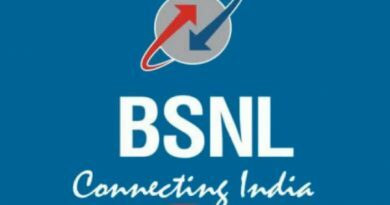 How to Change Your BSNL Broadband Plan Online? December 10, 2017 admin Comments Off on How to Change Your BSNL Broadband Plan Online?